DEANHART, Inc. is a locally owned and operated company with well over 25 years in the indoor air industry. We provide service, installation and maintenance for all elements of the residential and light commercial aspects of indoor air. We pride ourselves in providing our clients with professionalism that is second to none. Our design, installation and service specialist are a true asset to our company. No matter what your needs are we can help. From design, selection and installation of a heating and cooling system to service and maintenance of your indoor air components we can help. With explanations for recommendations and upfront pricing for any of your needs we will make you comfortable. 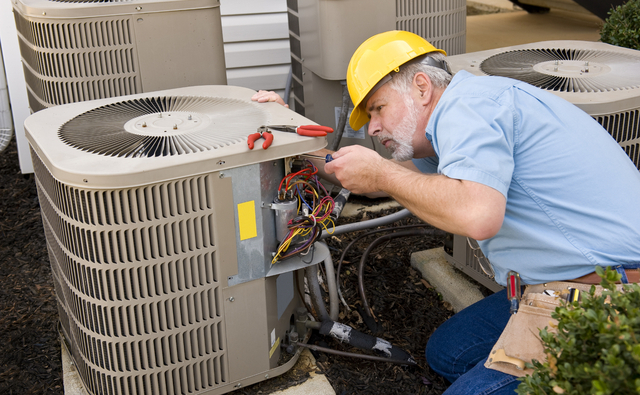 Our service contracts help you save money, prolong the life of your indoor air equipment, spare you sudden expensive repairs and give you piece of mind. When you want it done right and you want it done now...Call the best (as you can see by our reviews), DEANHART, Inc. Let's get comfortable.